An IT budget can both drive innovation and hinder innovation. Hinder may be what many data center teams feel each month as they work hard to stay within budget targets or work on the explanations to explain overages. It is important to find the balance between day-to-day costs and the need to innovate to ensure the data center keeps pace with future demands. Exploring the true costs of legacy systems and conducting a data center assessment can be a great way to find opportunities to gain balance. Many companies still have legacy systems in place. Legacy data center systems can be costly to continue to run and maintain and can eat up a lot of budget dollars. Also, sometimes companies just fund legacy systems to keep them running or keep the lights on, but this strategy is risky since a legacy system could eventually break down. Evaluate the cost of operating your legacy systems and the costs for fixes and replacements. Next, identify the risks to the company if the legacy system were to fail as well as what long-term business goals cannot be accomplished given the current IT infrastructure. This exercise will allow you to gain cost clarity and help you develop good cost-benefit analysis. All of these reasons also involve a cost and innovation element. 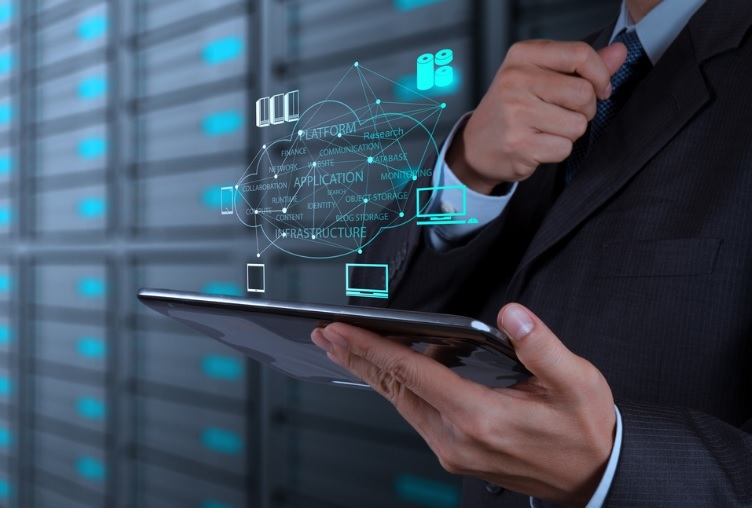 Implementing new technology or changing a long-standing process could be just what your data center needs to improve performance and decrease costs, making room for investment in innovation. If you would like to learn more, contact our team for the types of data center assessment services we offer and discuss which might be best for you. Is your data center facing increased pressure from the demands of new technology and applications? Make 2018 the year to do more than just get by. The team at Evolving Solutions can help you define clearly where your data center is, where it needs to go and what solutions will get you there. 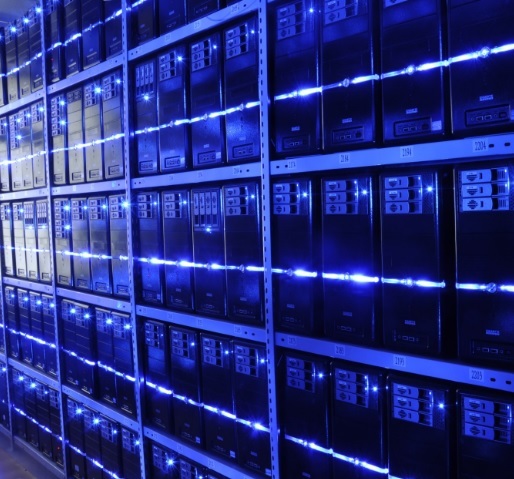 We can help you stay on top of these data center trends. We offer several types of data center assessments from cloud readiness, server and storage consolidation needs to overall data center health that will help ensure your data center is ready to tackle the trends to come.